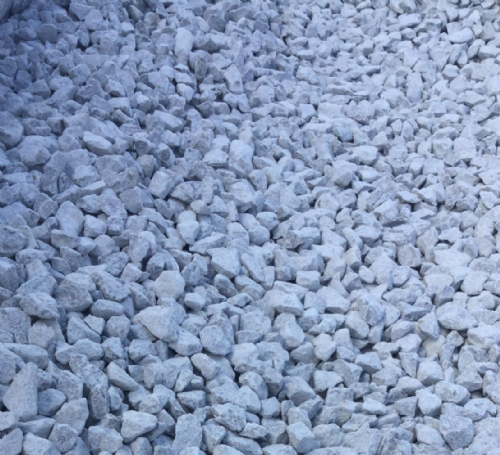 We Deliver Our Pea Gravel To Chorley & Everywhere Else In The North West! 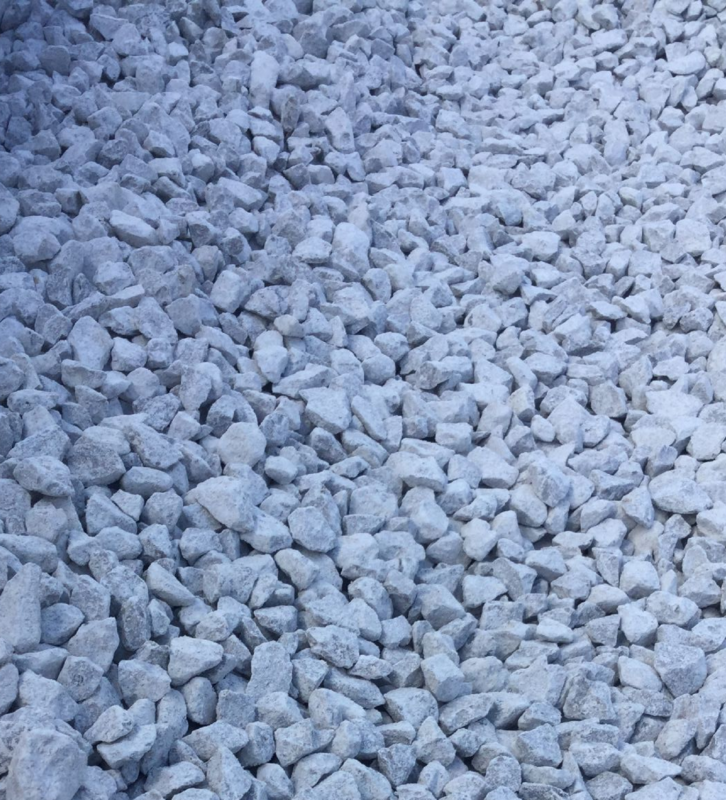 Here at Greenvale, the number one company for delivering gravel to Preston and St Annes, our supplies of pea gravel to Chorley & across the North West is one of our most popular orders. 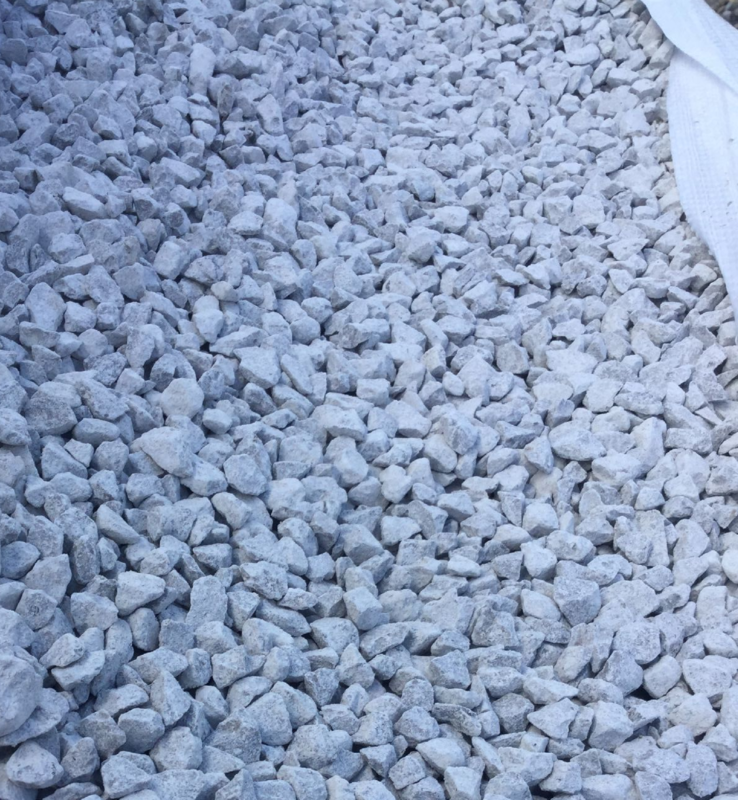 When you order the delivery of pea gravel in Chorley amongst all other places in Lancashire, you can expect a tonne bag, large bag or a bulk order that is perfect for driveways, specialist concrete and landscape gardens for ground cover. 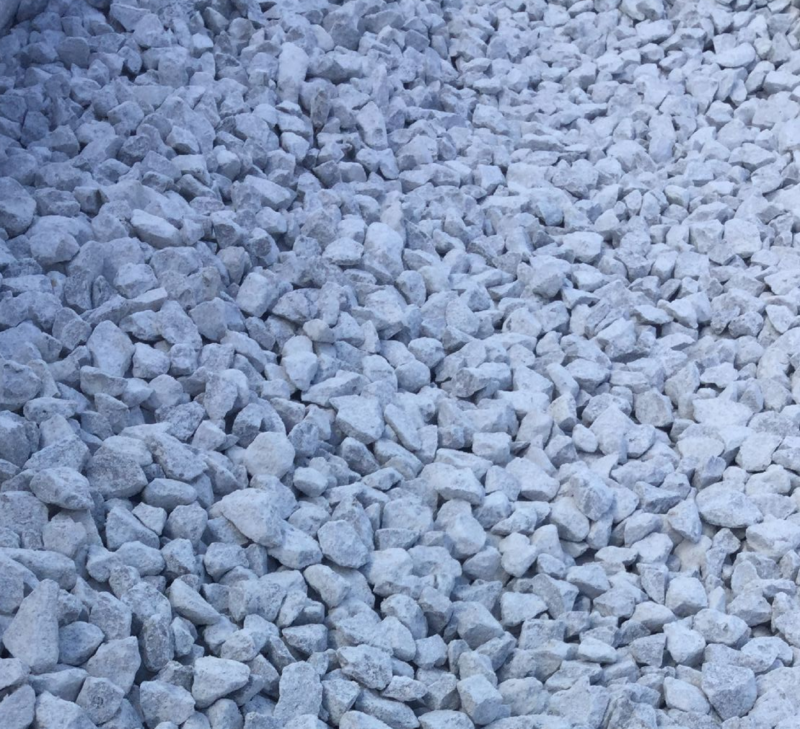 any of our customers use our pea gravel in Chorley and across the region for drainage and concreting. If You Want A Tonne Bag Of Pea Gravel, Look No Further! 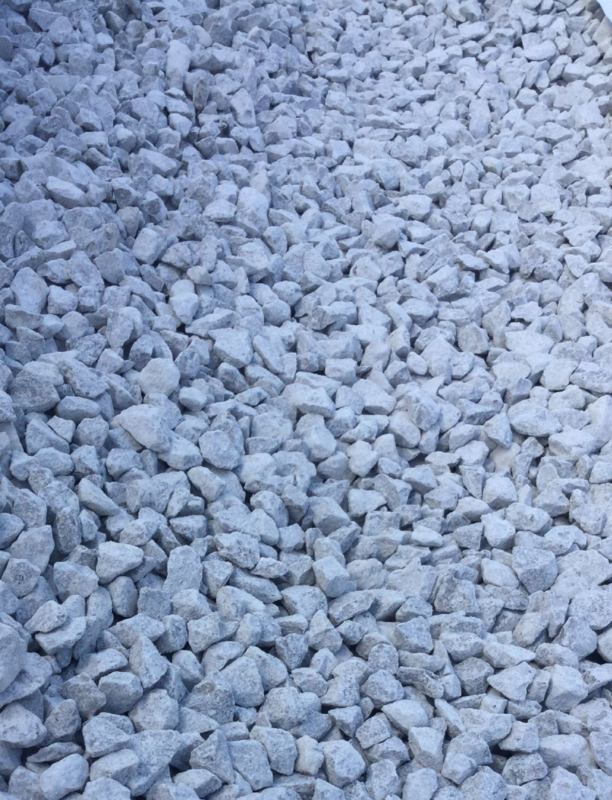 As Lancashire's leading gravel suppliers, we can ensure that we will deliver a tonne bag, large bag or bulk order of pea gravel in Chorley, Preston and even St Annes at a more than affordable cost. 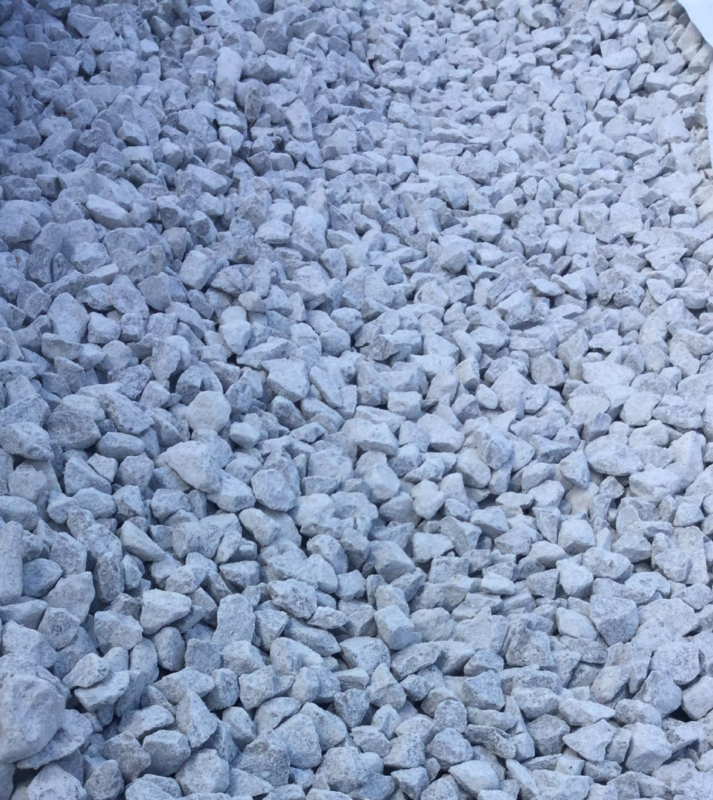 Waste no more time looking for reliable gravel suppliers in Preston or St Annes, we have all areas of Lancashire including Chorley and Preston covered with our delivery service.